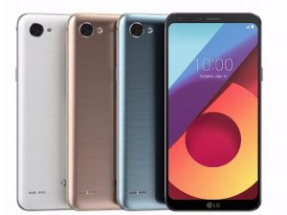 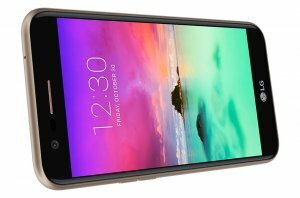 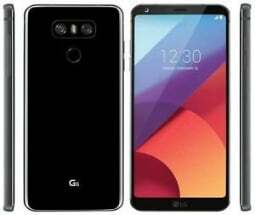 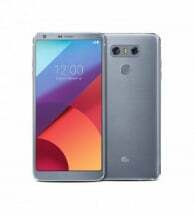 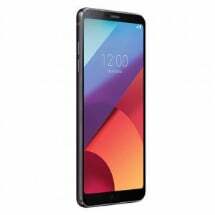 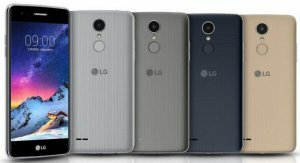 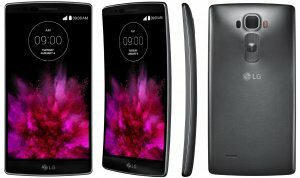 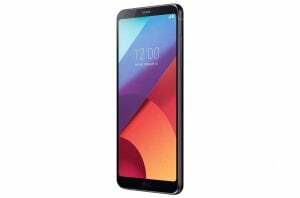 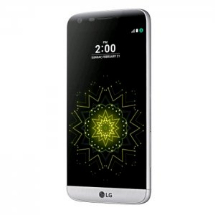 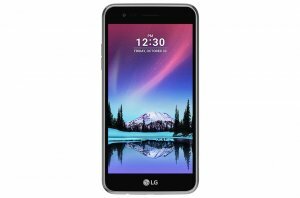 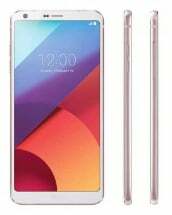 Sell Any Mobile is currently comparing 381 mobile phones and gadgets prices from UK's top recycling companies of 2017 that buys LG mobiles. 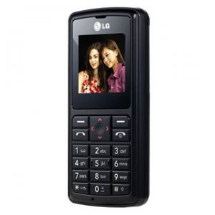 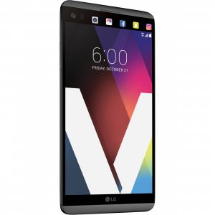 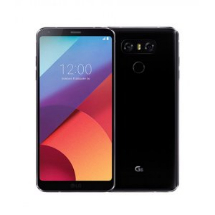 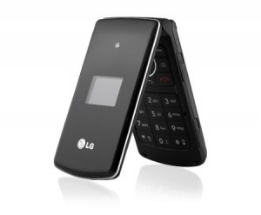 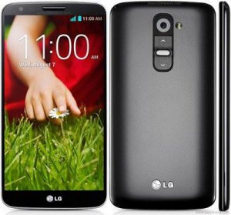 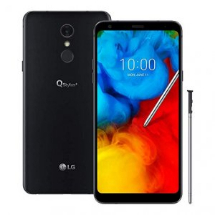 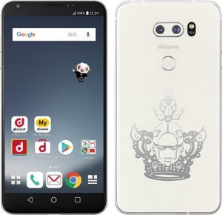 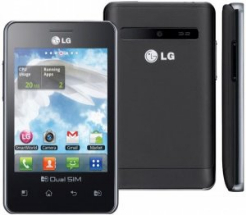 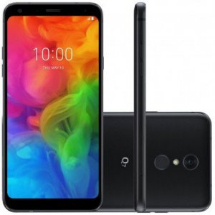 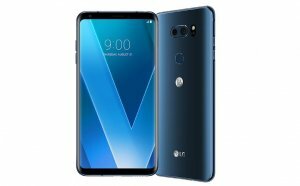 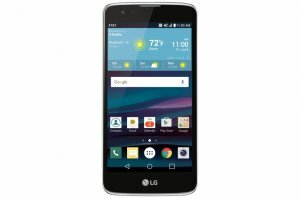 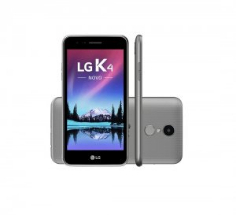 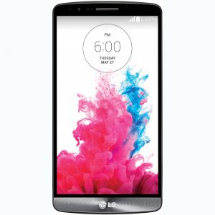 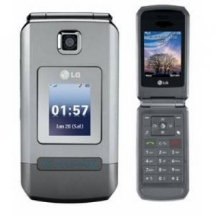 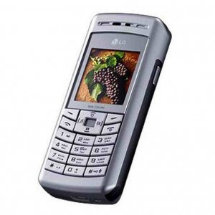 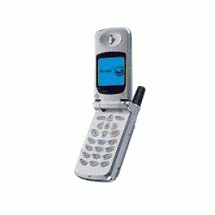 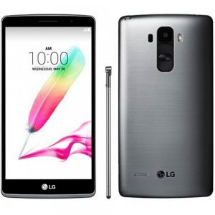 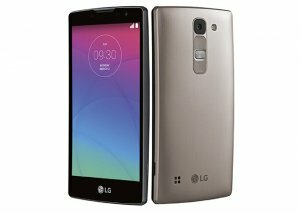 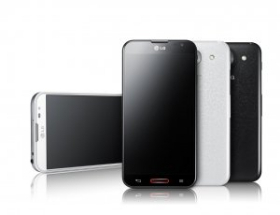 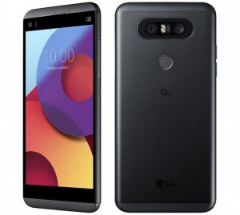 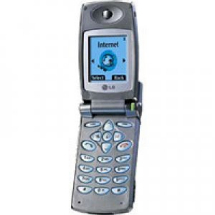 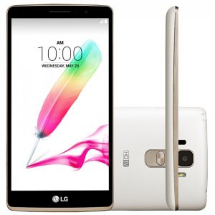 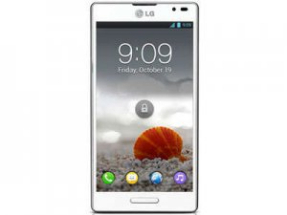 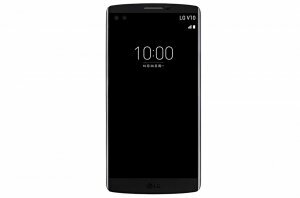 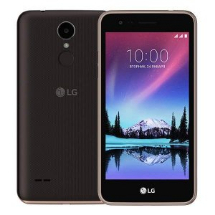 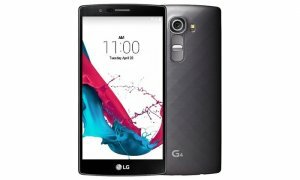 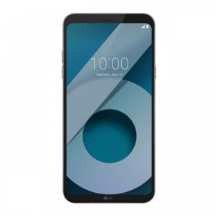 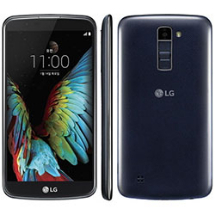 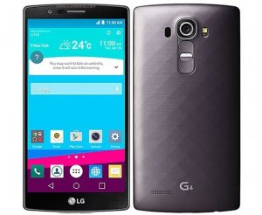 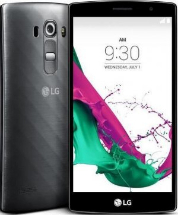 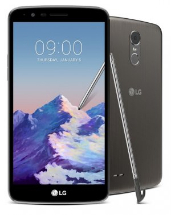 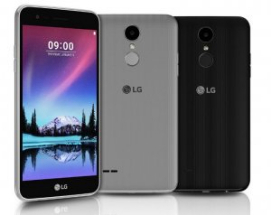 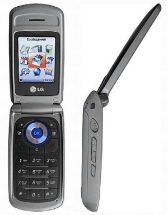 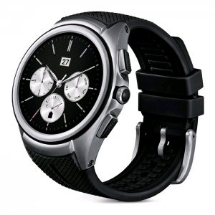 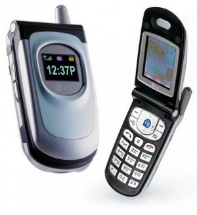 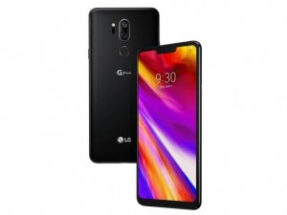 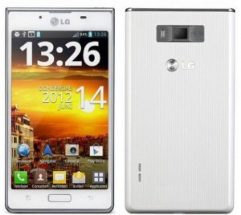 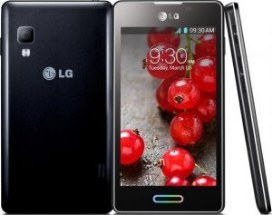 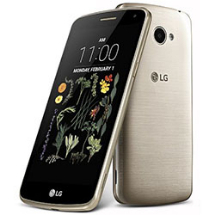 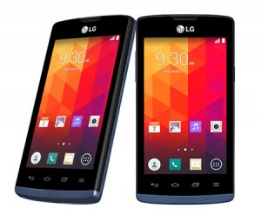 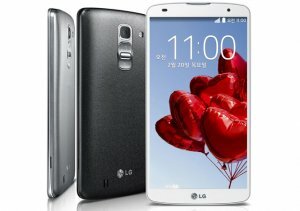 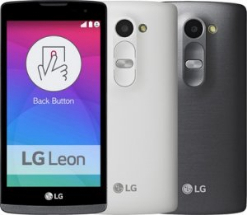 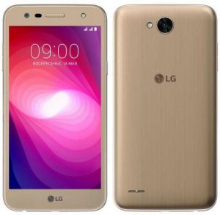 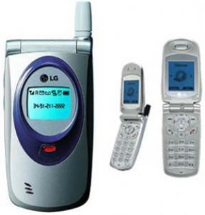 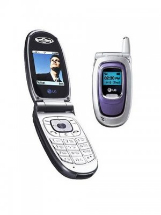 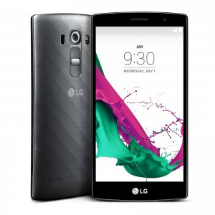 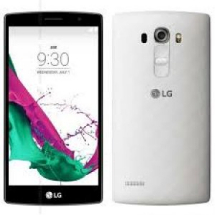 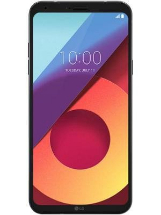 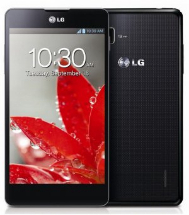 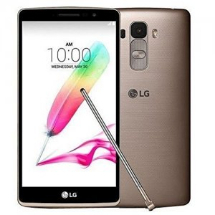 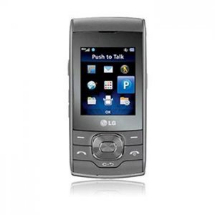 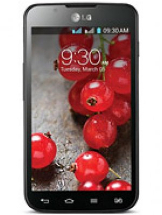 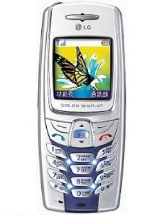 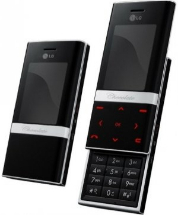 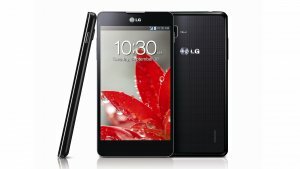 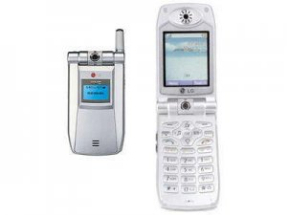 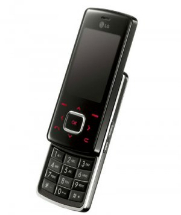 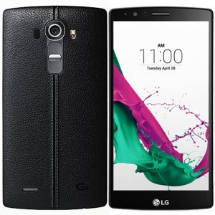 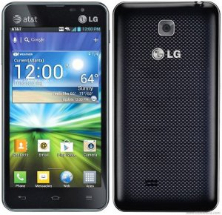 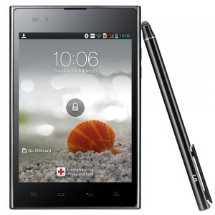 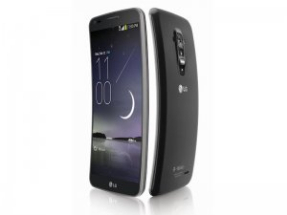 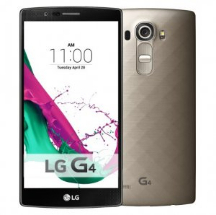 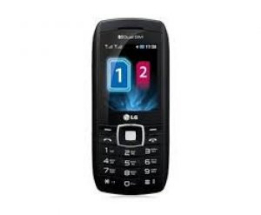 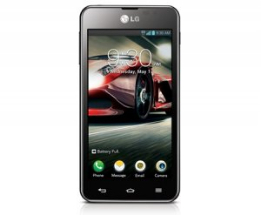 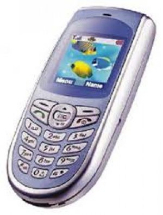 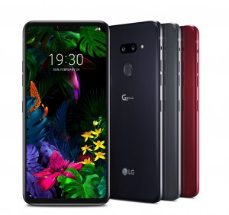 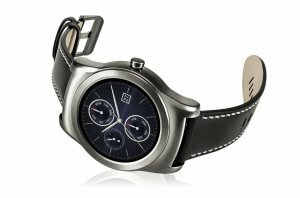 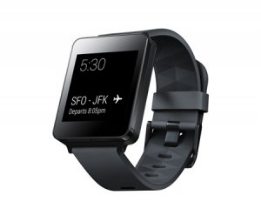 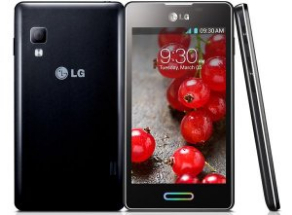 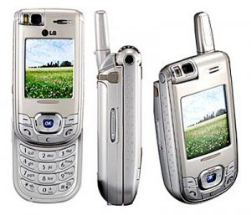 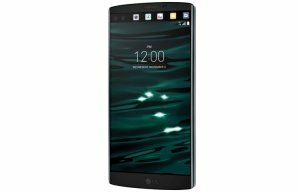 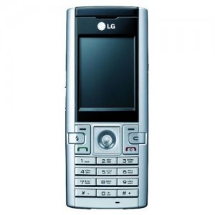 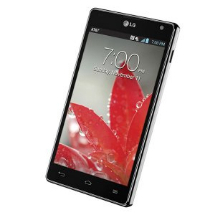 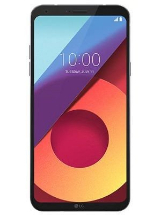 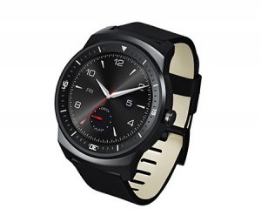 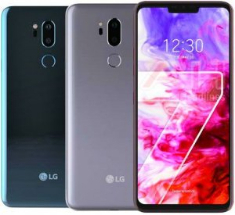 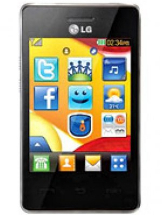 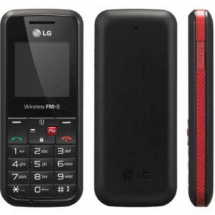 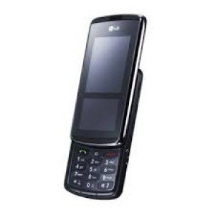 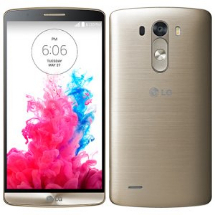 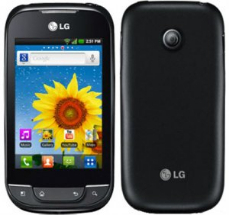 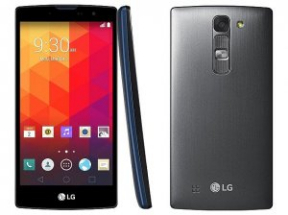 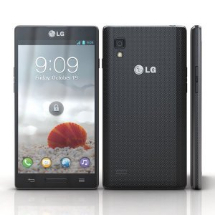 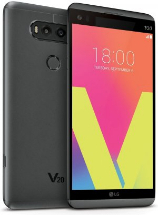 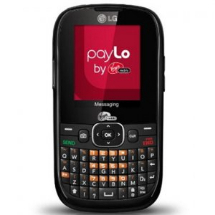 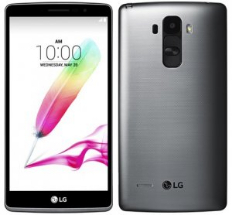 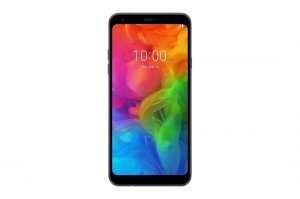 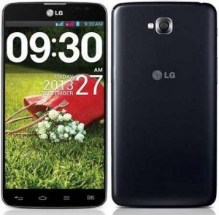 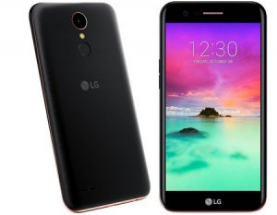 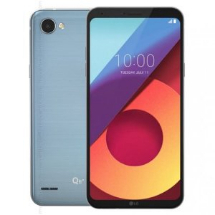 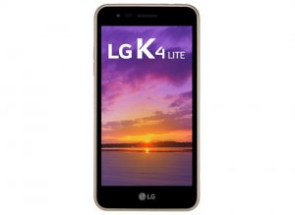 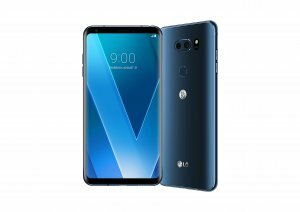 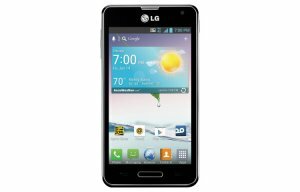 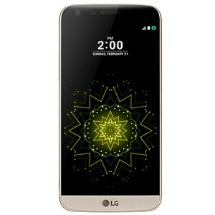 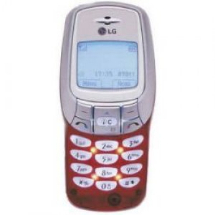 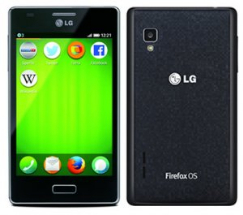 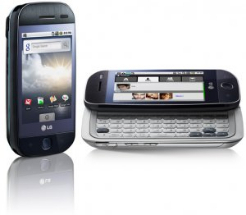 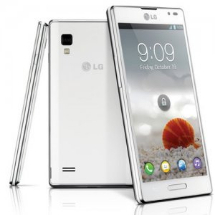 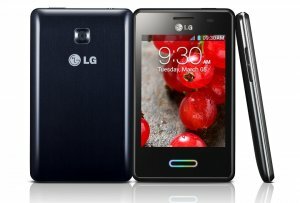 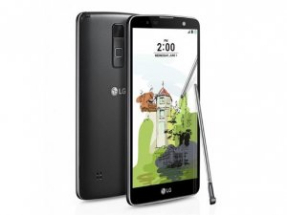 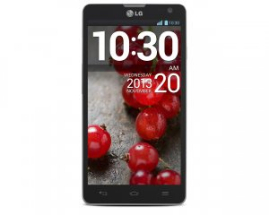 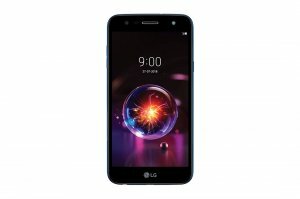 You can get as much as up to £420.00 if you sell your LG mobile phone today. 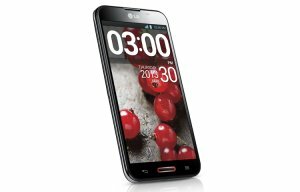 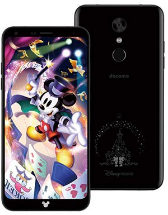 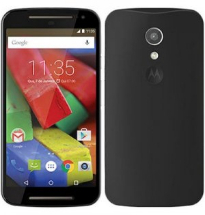 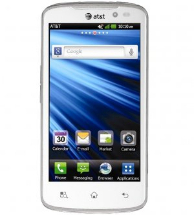 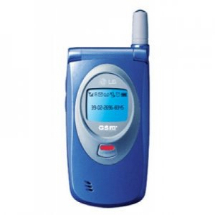 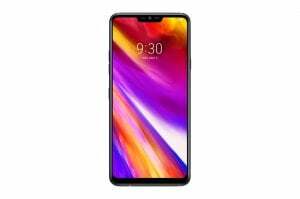 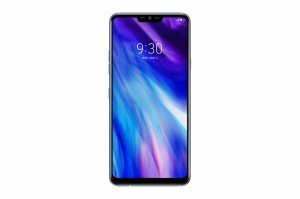 We update our database of 381 mobiles almost every 2 hours to get you the best price you can get in UK.